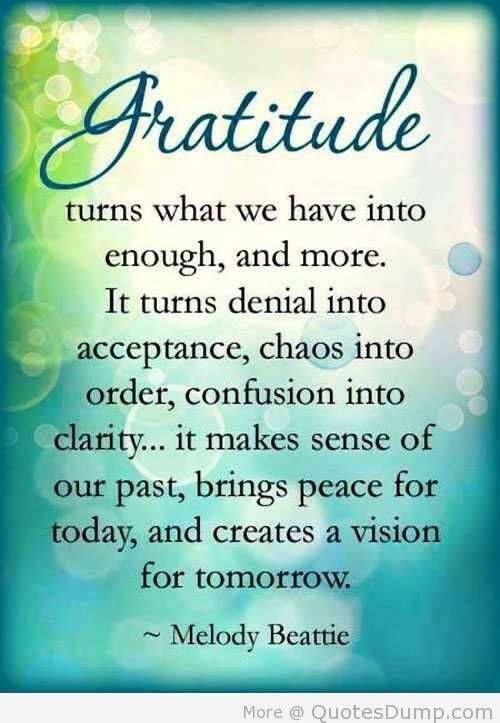 How to find gratitude when you are so hurt and angry at your ex.? The first step in creating a beautiful life after divorce (or during) is to let go of the hurt and resentment. Some of us don’t know how to do that. Start focusing on the two good things that your ex is about. – If they are a good Daddy or Mommy, focus on that. Find gratitude that s/he is a good parent, and be happy for your children. – If you are happy because s/he is gone, then find gratitude in the peace and calm. – If s/he is a good cook: Find gratitude that s/he is going to feed your kids well. – If s/he is funny, be grateful for all the laughs that you got and for all the laughs that your kids will share with them. My point is that a beautiful life starts with you and what you want to focus on. Not one person is only bad. You would not have married them otherwise. Helps them see what you saw in him or her when the two of you first met. Our children need both parents. If one cannot be present (for whatever reason), then introduce them to the person you used to know. Those stories are not lies, they are just from another time. Share those with your kids. They will love you for it and they will find love for their other parent. Previous PostPrevious All you need is courage. Next PostNext YOU KNOW HIM/HER BETTER THAN ANYONE, USE IT TO PROTECT YOURSELF.